What will happen in Chandigarh? Chandigarh, 21 April: What will be the result of the electoral battle in Chandigarh? This question is in everybody’s mind in this city which is also the capital of Punjab and Haryana. Designed by French architect Le Corbusier, the feel of coming political change is being felt. The four-time Congress MP Pawan Bansal was shunted out of the Railway Ministry after his nephew was arrested accepting bribes in return for plum Railway posts. He denies it but throughout the poll campaign the issue haunted him. 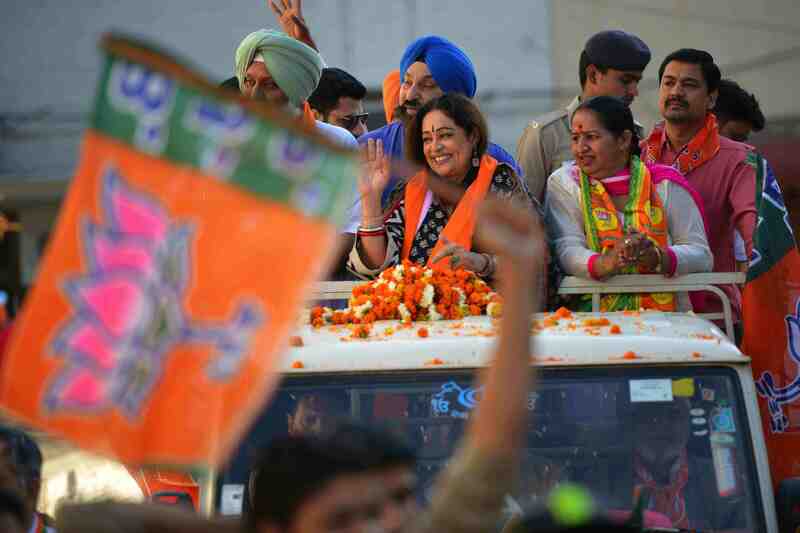 His high profile challengers from Bollywood – Kirron Kher (BJP) and former Miss India, social activist and actress Gul Panag led a vigorous campaign shattering the Congress strong hold. According to Surinder Gosain, journalist in the city based ‘South Asia Post’, Gul Panag’s campaign was marked by door – to – door campaign and visits to slums which voted for the BSP in the last elections. She also is young and energetic. 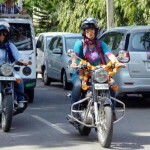 Her new-style campaign on a motor cycle around the city was popular, says Surinder Gosain. 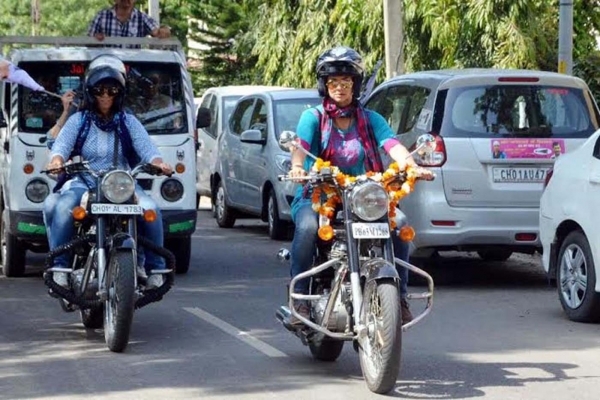 Half of Chandigarh’s voters are under 45 and above 45 per cent women. This demography is seen here as a reflection of changing times. Everyone in Chandigarh has a view cutting across political lines. AAP leader Arvind Kejriwal’s road show was an instant success, say locals. Most political observers agree the main contest was between the AAP and BJP (allied to the Akalis). The once BJP stronghold which later gave the Congress victory in last four elections may this time shift again. Making a wild guess can be risky. But one feels the smell of change in Chandigarh.